The proliferation of reusable drinkware throughout the past few years has been nothing short of staggering. There was a time when water bottles were reserved exclusively for use on sports fields, in arenas, and at the gym. Today, you’ll find water bottles everywhere; including in the car, at the office, in shopping centres…you’ll even find them used around the home and while abroad on vacation. 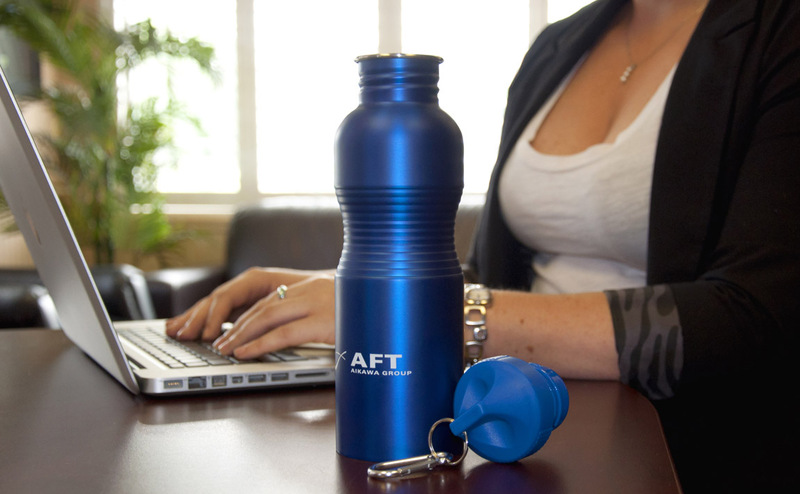 Reusable water bottles are no longer thought of as sports accessories, but rather, lifestyle accessories. Shape Magazine’s recent article, “Cleaning Your Reusable Bottle“, notes that although reusable water bottles are the better option, they are still prone to bacteria build up like their disposable counterparts. Drawing from that article, we’ve listed 4 simple suggestions to help keep your reusable water bottles clean and healthy to use. Stainless steel is recommended over traditional polycarbonate plastic because of its strength and its natural anti-bacterial properties. As bottle enthusiasts, we would add Eastman-Tritan™ Co-Polyester as a plastic option for those that dislike drinking directly from stainless steel. 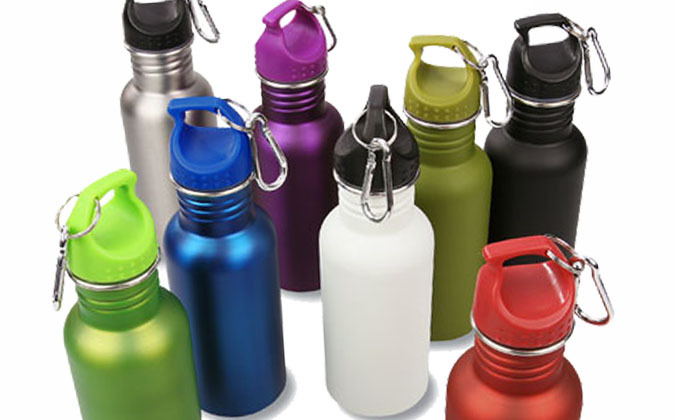 Narrow-mouth water bottles, as well as those with a lot of bevels and crevices, are more difficult to clean and bacteria can build up in the nooks. 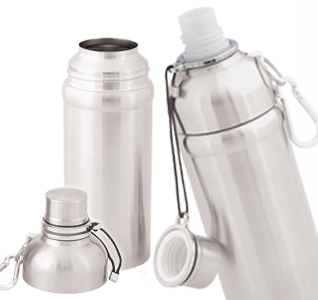 We suggest that you try a wide-mouth water bottle like the popular WB7075 Stainless Steel Wide Mouth Water Bottle. BONUS: The wide mouth feature lends itself well to ice cubes for those hot days! For thorough cleaning, soap and warm water or even an occasional vinegar and water solution work well. You may even want to consider using a bottle brush. It’s ideally suited for cleaning tight spots and straws. For really easy cleaning, we love the WB8171 X2 Hydrate Bottle, because the upper half screws off. Its clever design allows easy access to the top and bottom portions of the bottle, thus maximizing your cleaning efforts! Check out our WB8403 for a glass alternative of this popular style. This entry was posted in Drinkware, Eco-Friendly Products and tagged Drinkware, Eastman-Tritan, Reusable Water Bottle, Water Bottle by Debco. Bookmark the permalink.